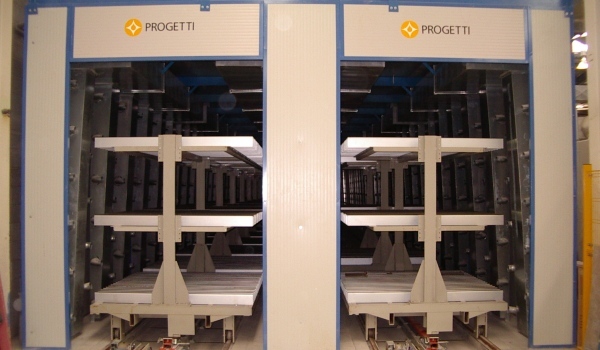 The Progetti Plant dryers for refractories and technical ceramic are quick and reliable thanks to years of laboratory tests and to continuous implementations. Before the execution of the refractory dryers, our technicians execute a test with the product to be dried though a small test dryer, that then allows to study an optimized planning of of the drying system. 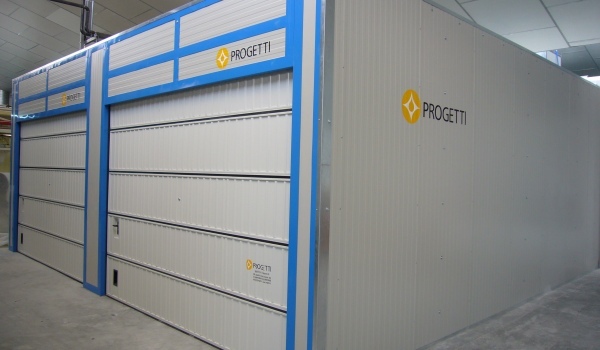 Progetti Plant develops dryers for the refractories industry and for the factories producing technical ceramic.